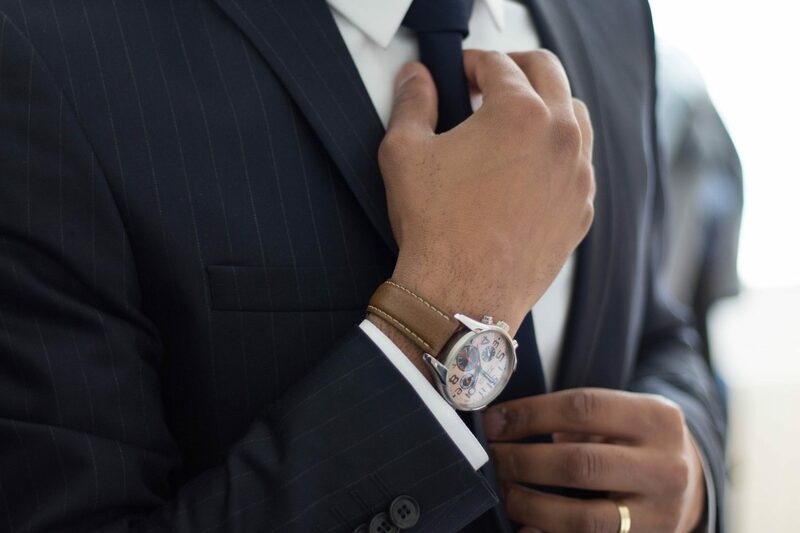 LinkedIn offers businesses the opportunity to identify, connect and engage with their audience. And LinkedIn isn’t going anywhere any time soon! It continues to have an impact on the digital world. In fact, 46% percent of social media traffic coming to B2B company sites is from LinkedIn. 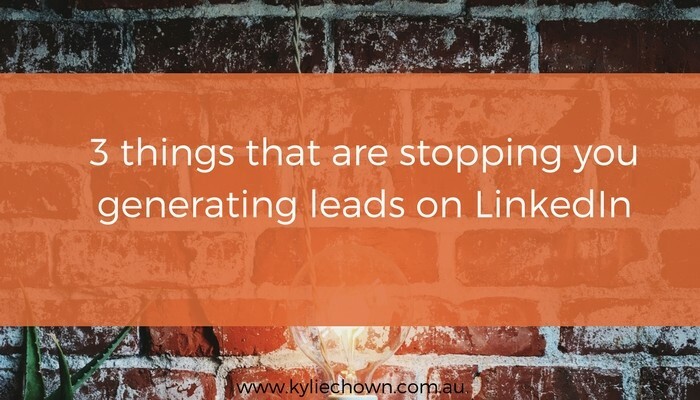 With that in mind, here the top 3 things I see businesses do that stop them from generating leads on LinkedIn. By avoiding these mistakes, you will be in a better position to generate leads (and then sales) from LinkedIn. There are people out there who need your help. But they don’t yet know about you. Generally, these people will do an online search. LinkedIn presents an opportunity to be found by these prospective clients, both on LinkedIn itself and Google. Optimising your profile for SEO will increase your chances of being found by your ideal audience. When someone lands on your profile you want it to be clear that you’re exactly what they’re looking for. That you can solve their problem. Profiles that are not positioned correctly do not make this clear. There is also ‘social proof’, which means there are others validating what you’re saying. This is achieved by receiving recommendations and testimonials. You can also support positioning by writing articles. The articles that you write should be specific and targeted to your audience. By giving people insights you are not only building credibility but trust as well. Your connection and engagement is about how you use LinkedIn to identify, connect and engage with your ideal client. It’s about having a structured and targeted messaging campaign. It’s not just adding people to your mailing list! Of course, this works best when it is part of a strategic marketing plan and strategy. Your LinkedIn strategy needs to support and compliment your other social media activity, as well as traditional marketing. Ensuring consistency across all platforms. By being findable and positioned, and knowing how to connect and engage, you’re on your way to being able to leverage LinkedIn to grow your business.